The Home of Athletics gym is a 760 square foot space of high performing training ground. Built last year and officially launched in March, it serves as an environment of cutting-edge strength and conditioning techniques. The training facility gym is all about discipline, determination, and results. We’ve Hammer Strength power racks, isolation machines to Nautilus equipment’s where the athletes are able to push beyond their boundaries. 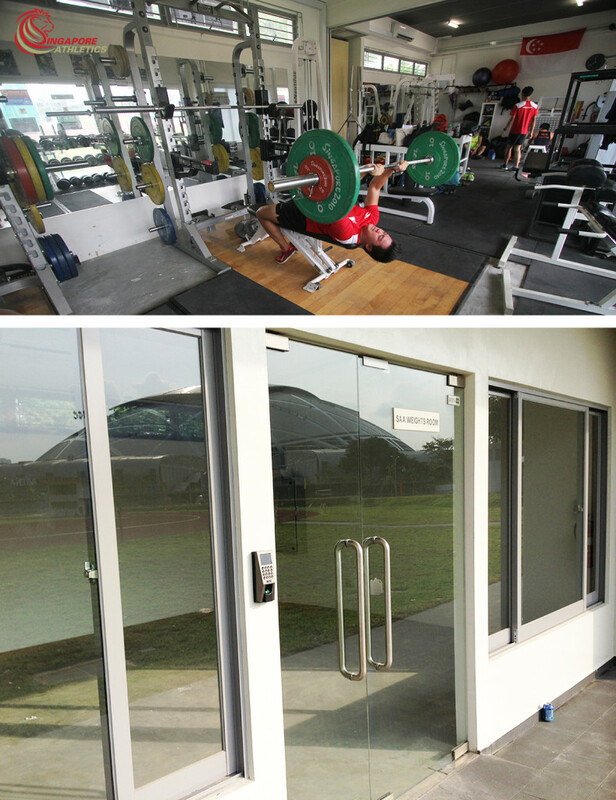 The gym access is powered biometrically installed by Efficient Systems Pte Ltd (65001212). Contact us at SAA for any enquiries.